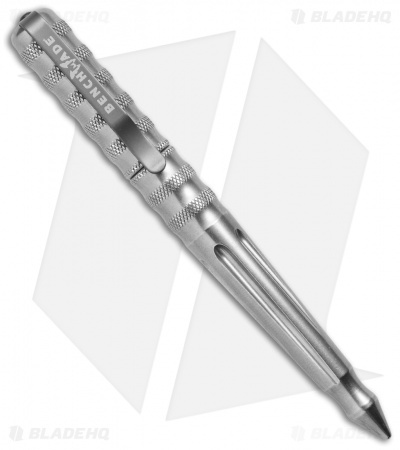 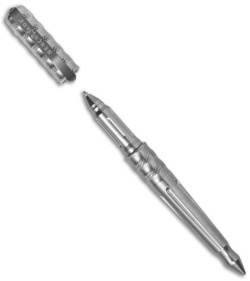 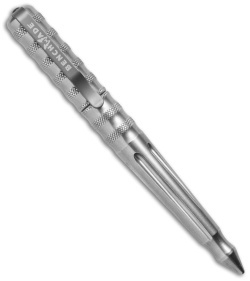 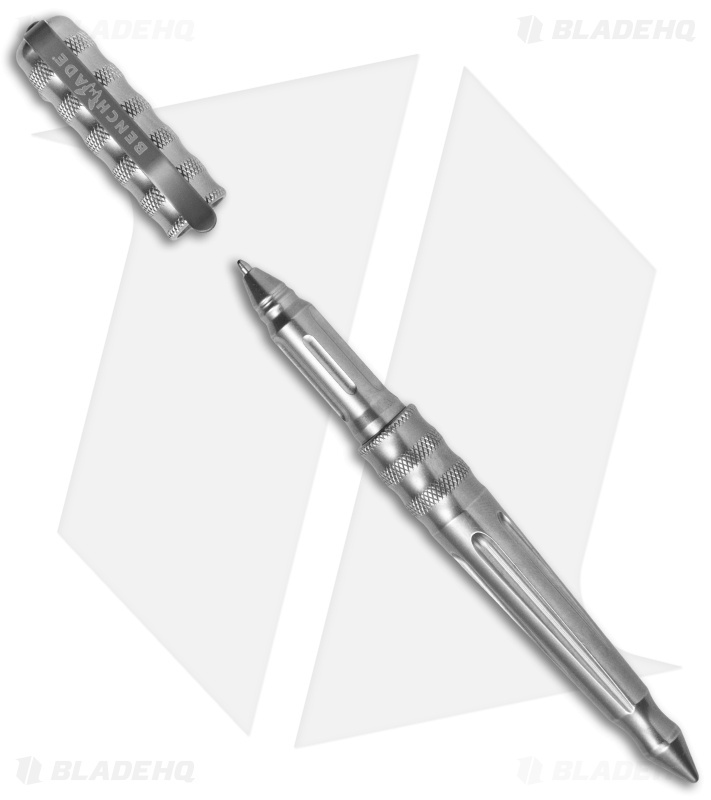 • BP-1 Coated Stainless Pen Clip (removable). 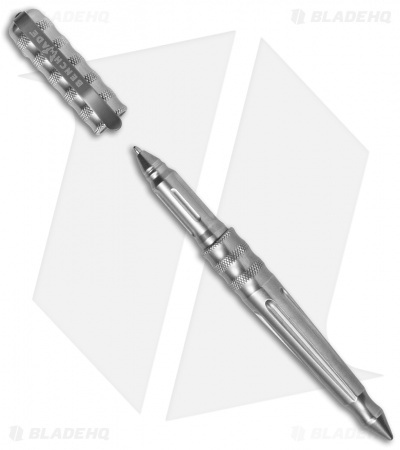 • Cap snaps securely both open and closed with internal O-ring fitting. Measures 5.3" in overall length.